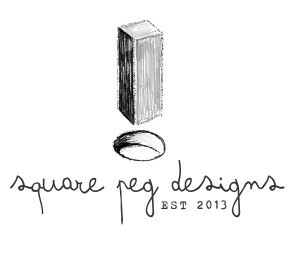 Looks like things are starting to warm up, both outside and here at Square Peg Designs! We are proud to announce that we will be working with Rowan Homespun Market & Apothecary who are getting ready to open their new store in Toronto this spring. Dominique and her gang are transforming the shop at 2196 Queen Street East into must see market of small-batch holistic skincare products, artisan preserves, natural fibres, vintage finds and handcrafted goods including products from Square Peg Designs. We are thrilled to be involved in this exciting new venture. To help you stay updated on the fine establishments carrying our creations we have added a Links page with direct connections to their websites. Click here to see it! And last but not least, with spring just around the corner, it also means it’s nearly time for the Spring HandMade Market happening at 13th Street Winery on May 8th and 9th. We hope to see you out there!